My son now adores Sheep thanks to Shaun the Sheep and his pals! He can spot a sheep just about anywhere now. I like watching Shaun the Sheep with him too. Its cute and funny. We had a blast taking the week to have a Sheepfest! 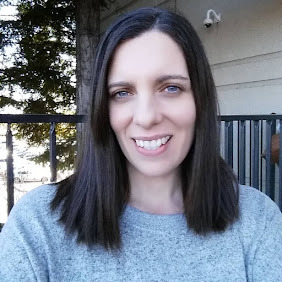 I loved giggling along with my son as we watched 40 episodes of Shaun the Sheep. He was very entertained with the silly sheep fun. 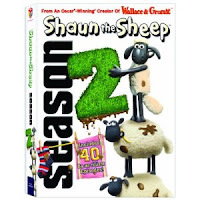 This would be great as gift for any Shaun the Sheep fan. Oh Sweet Little Timmy, how my son giggles and claps while your on! 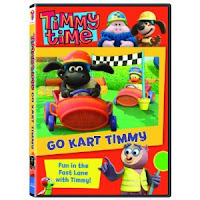 I will never get why my son loves Timmy other than the speak the same language which is gibberish! lol My son likes to point and babble just like the characters on Timmy Time. This was a cute movie since it had bikes, go carts and my son likes to says Vroom Vroom to anything with wheels on it. Timmy was so cute as he rode in his go cart and had sports day including soccer. It was fun to see my son get excited for the newest Timmy Time movie. One of my sons favorite episodes in this movie is Timmy's Train. Its a really cute one where Timmy and Mittens the Cat ( My son loves how Mittens says Meow, he says it back to her) they are having a fun time making play trains out of boxes and other items. My son loves Choo Choos! 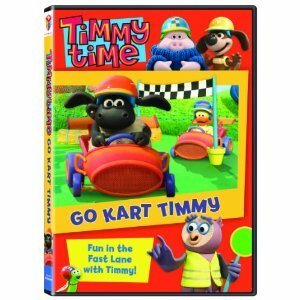 Go Cart Timmy would make a great addition to any Timmy Time fan DVD collection. You can find these HIT Entertainment DVD for purchase online at HIT Shop online, Target, Walmart and other stores that carry DVD movies. 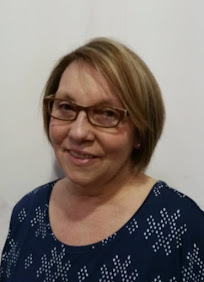 Who is your favorite Timmy Time character?